We Accept Both PayPal And Personal Credit Card Payments. 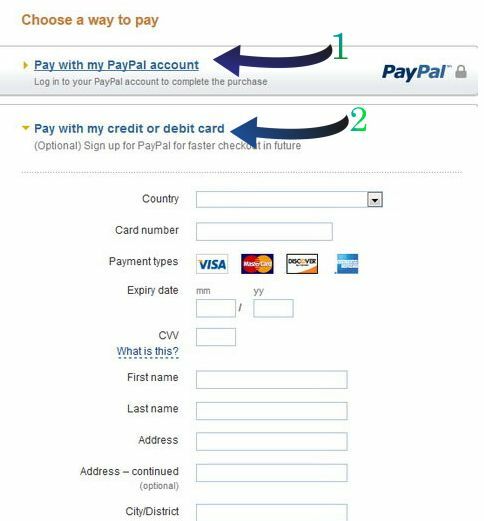 1.Pay with your paypal account - If you have an account with Paypal. - Choose a way to pay with your Paypal account or your Credit/Debit card. Your order total including all shipping charges/discounts has been calculated in your invoice. Thank you again for your purchases. For More Details see our FAQ page .